As long as it wasn’t ohne Eigenschaften. 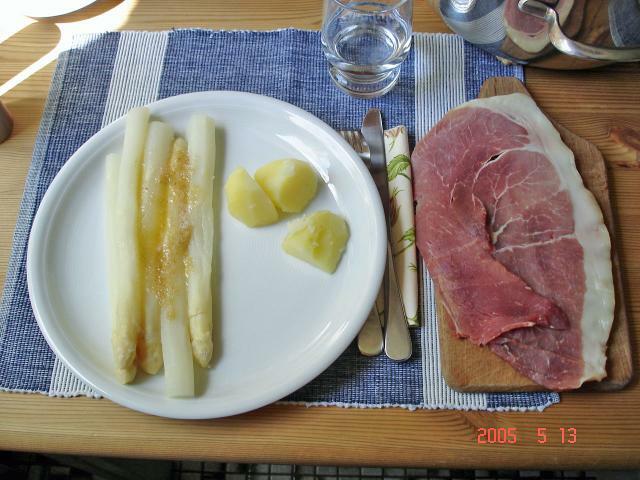 Lunch prepared by a friend's mom in Hamburg many Mays ago. Brössel sauce, I think.